(805) 626-0253 Buy a gift certificate! 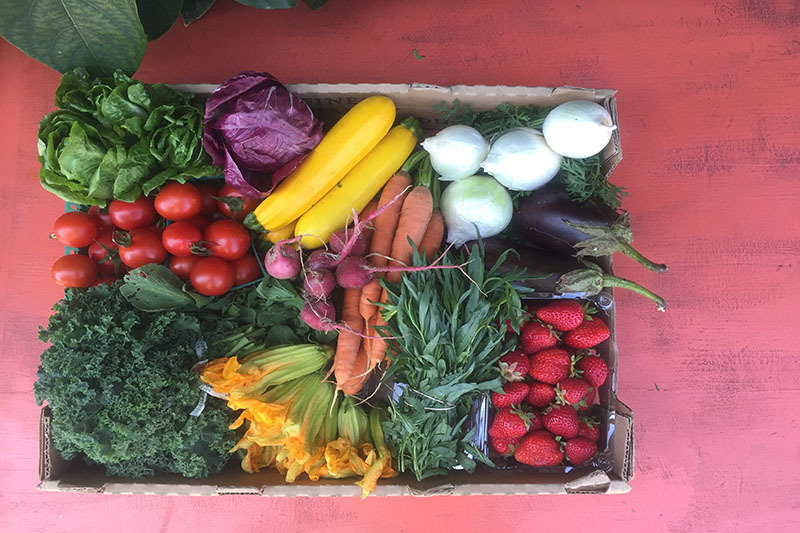 Local Harvest Delivery © 2009 - 2019. All Rights Reserved.